This Standard First Aid with CPR/AED is a two-day (13 hours – teaching time) certificate course that meets the Canadian Labour Code and WSIB requirements for workplaces with six or more employees working per shift. Clients will work through 25 first aid scenarios built to encourage confidence and practical skills for handling an emergency. A provincially recognized certificate, valid for three years, will be issued upon successful completion of this course. The CPR A level teaches how to manage adult casualties. We also track client’s expiry dates and send you a notice so you can renew your certificate on a one-day renewal class prior to the certificate expiration date. 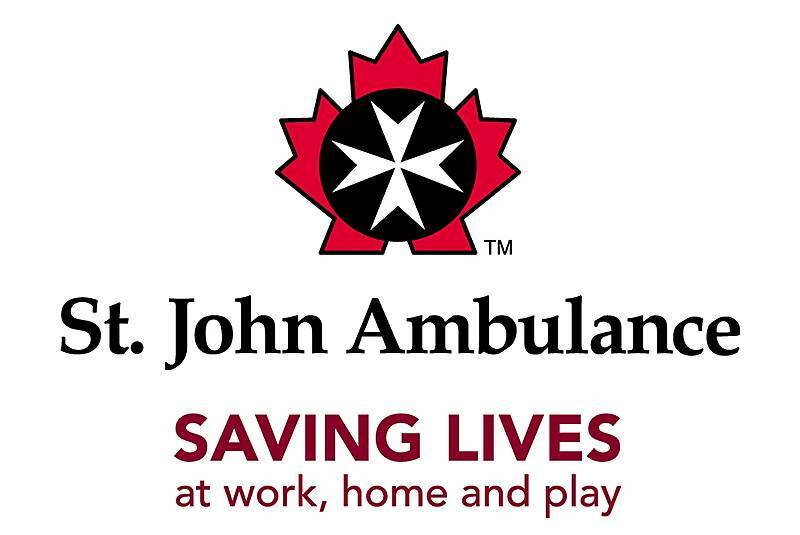 The St. John Difference: Since 1883 St. John Ambulance has been Canada’s leader in first aid training. Today, we are the WSIB standard for first aid in the workplace. 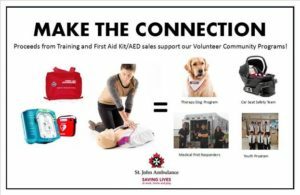 When you train with St. John Ambulance you are giving back to your community through our Community Service Volunteer Programs including; Therapy Dogs, Medical First Responders, Car Seat Safety Teams and our Youth Program.